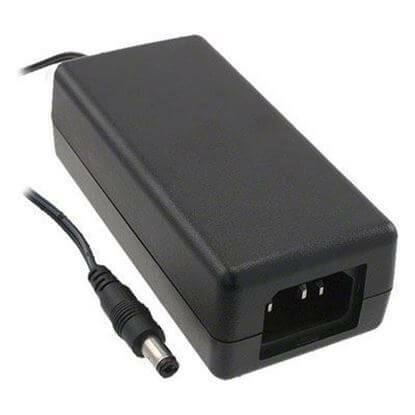 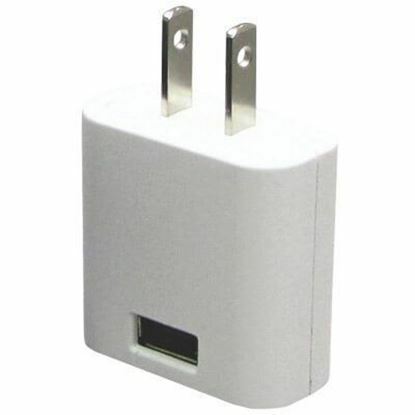 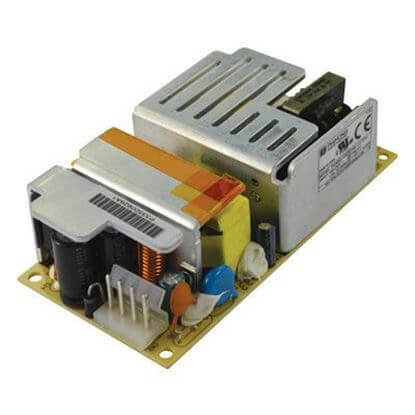 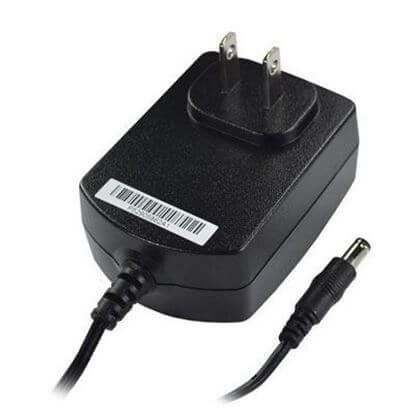 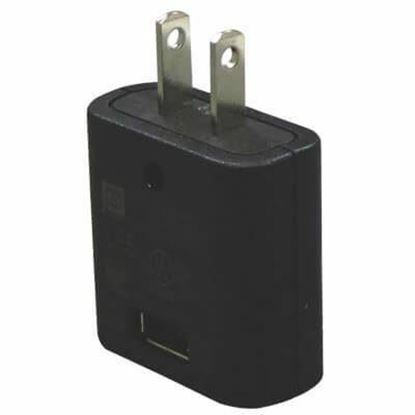 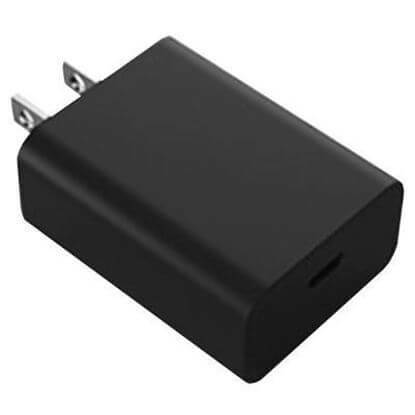 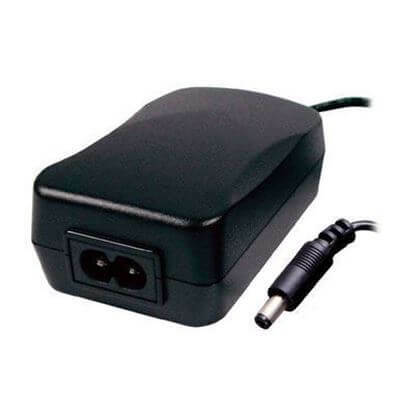 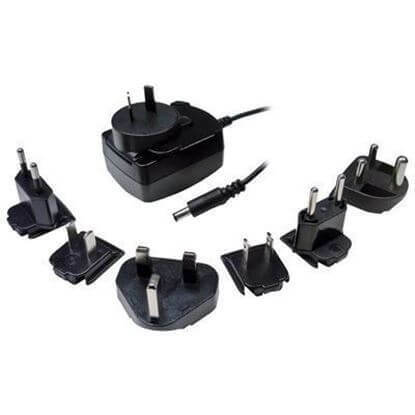 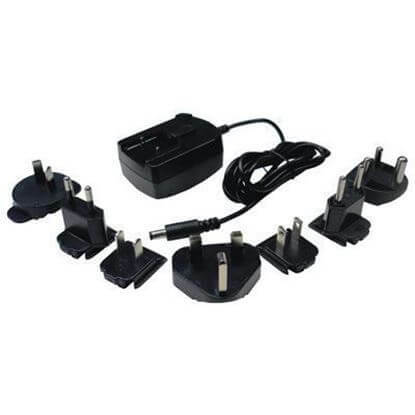 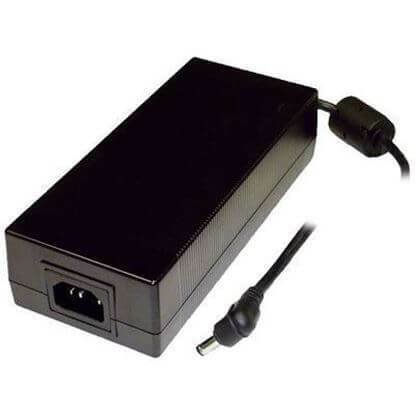 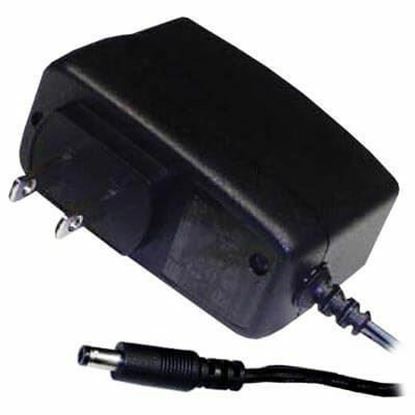 TRC is a USA stocking headquarters for Phihong Power Supplies and Phihong Power Adaptors. 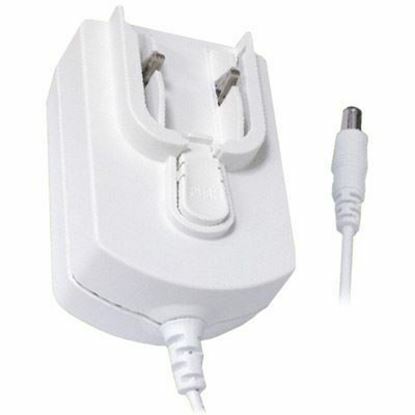 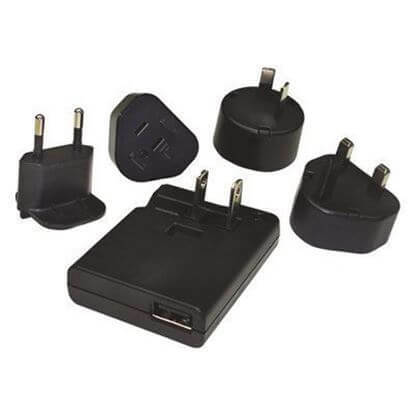 Phihong offers an extensive selection of external desk top and wall plug-in adpators. 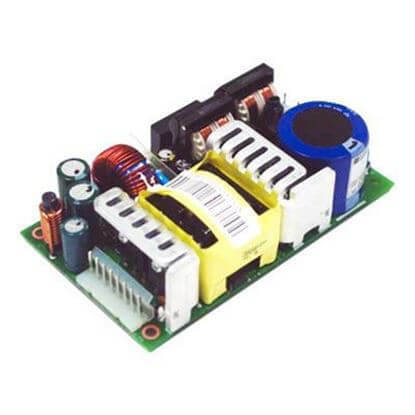 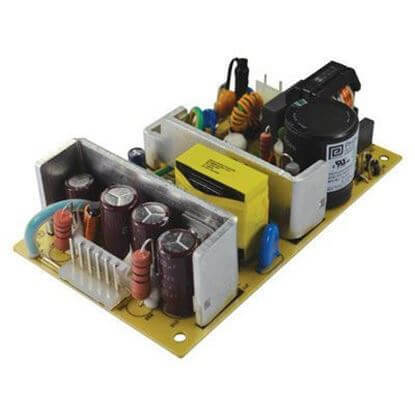 Our team of dedicated power supply specialists will provide the knowledgeable technical and application assistance required to select the ideal Phihong Power Supply solution.